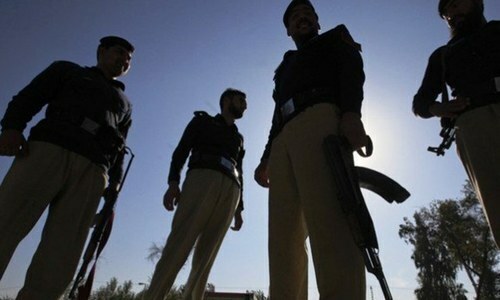 Unknown assailants shot dead a polio worker in Bannu district in Khyber Pakhtunkhwa on Wednesday, police said. An in-charge of Cantt police station confirmed the firing incident, saying that Rafidullah was apparently headed to the local bazaar when unidentified gunmen opened fire at him, gravely injuring the victim. Soon after the firing, police reached the spot and shifted the injured to a hospital, where doctors pronounced him dead. “We have started an investigation into the killing but so far the motive behind the killing is unclear,” he informed, adding that the dead body has been sent for a postmortem examination. Number of reported Poliovirus cases in the World (July/ August, 2016): Pakistan-54 (73%), Afghanistan-20 (27%). Senseless killing spree is let loose in KPK,lack of education,no tolerance,stupid beliefs,fanatism,has lead to high toll of killings of innocent polio workers. I wonder where this country is heading!!! Why kill Polio workers? They are working for the welfare of entire humanity! If not eradicated completely, Polio can quickly spread to the whole world. @M. Emad: You are always negative about Pakistan. 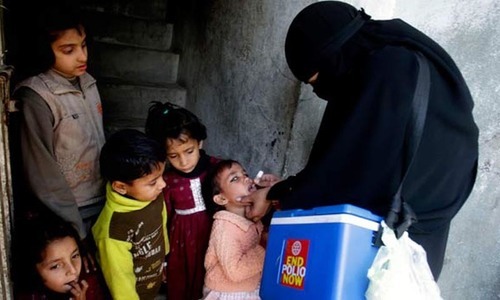 Quote from "World Polio Report 2015-16: "Pakistan reported an 82% decrease in the number of WPV cases reported, from 306 cases in 44 districts in 2014 to 54 cases in 23 districts in 2015. During January 1–May 4, 2016, eight WPV cases were reported, compared with 22 cases during the same time period in 2015, representing a 64% decrease. All five regions reporting WPV in Pakistan reported a decreased number of cases in 2015; the decrease was largest (91% reduction in cases) in the Federally Administered Tribal Areas." I'm heading for his last funeral. He was from our area. He was killed because of some old family rivalry. The killer has been identified. comeon guys have mercy on those doing good for future generations... what is the basis of resentment here? @M.Saeed Terrorists work for money and no need to search for logic. We must provide employment to our youth. @M.Saeed I love Pakistan more than you. Alhamdullillah.